I was delighted to hear from Stephenie who wrote a comment about Willy Whitefeather’s books. I read the reviews of his books and how children have learned survival skills from Outdoor Survival Handbook for Kids. According to newspaper article, an eight year old girl was able to survive a car accident because of the lessons of the book. I suggest you go to http://www.willywhitefeather.com/ to learn more about his books. I just bought the above mentioned book. I also bought River Book for Kids. 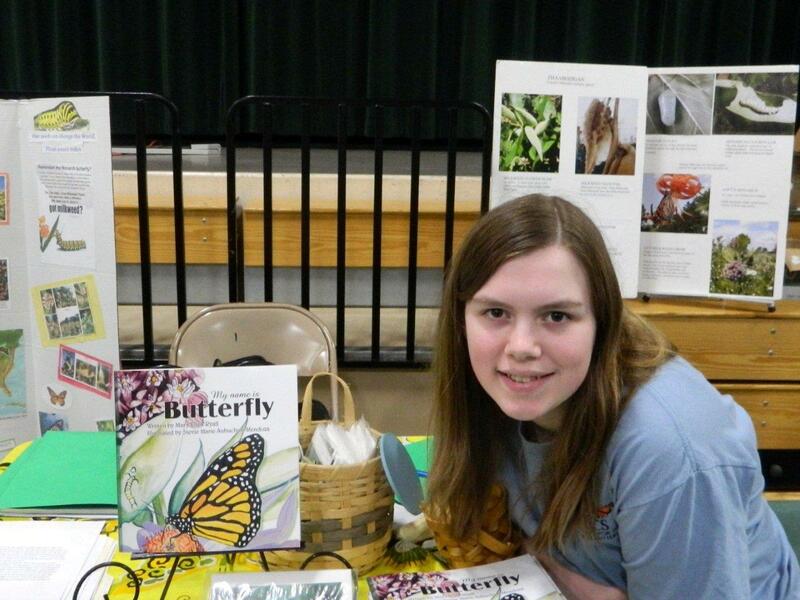 On June 11, Family Festival, 11 a.m. – 3 p.m. will take place in Spooner, Wisconsin. I was invited as a guest author; I will read my book and hope to read Willy Whitefeather’s books also. I am delighted that Salt of the Earth Press started a Blog on WordPress. My book is listed on the site and hopefully it will drive traffic to sales. The wonderful news is that My Name is Butterfly only costs $12.98 and FREE SHIPPING is offered on orders over $25 on Amazon. Perfect book gift for Christmas. This is a charming book of a girl in her garden. She discovers a monarch caterpillar in the garden and learns about the live cycle of the butterfly. 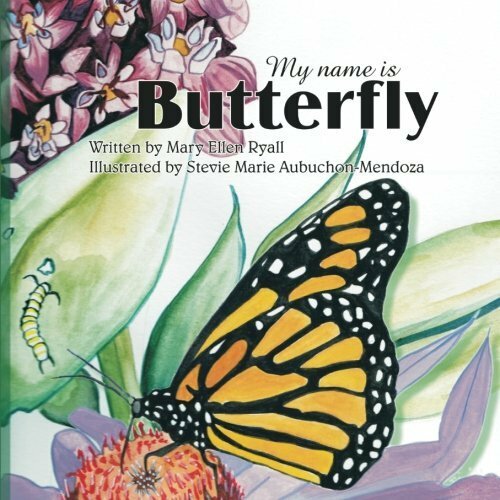 My Name is Butterfly published by Salt of the Earth Press.